Duplicity has been a well known command line utility for backup and restore operations. Deja-dup is graphical interface which uses duplicity on the back-end to easily manage backup and restore operations. 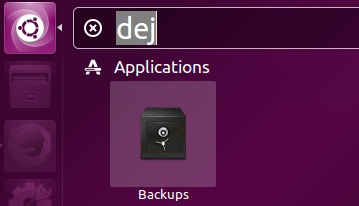 You can backup your whole ubuntu system using Deja-dup graphical interface, can move the backup snapshot to remote location and can restore the system to any backup snapshot within few clicks. 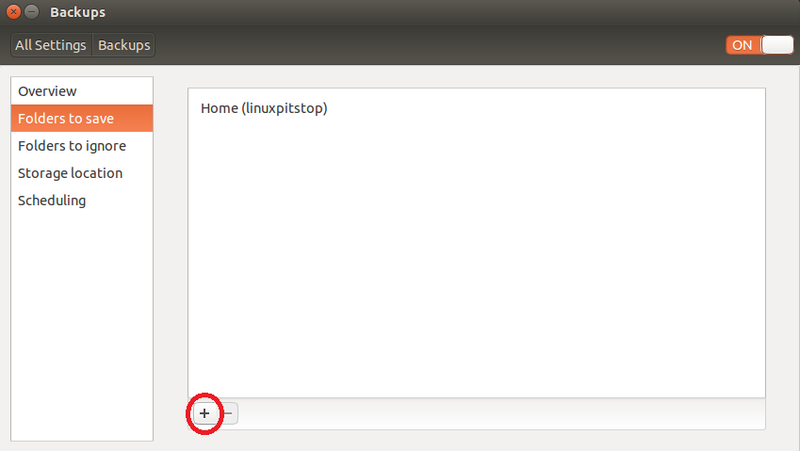 Today, we will learn how to configure weekly backups of our ubuntu system using this utility. 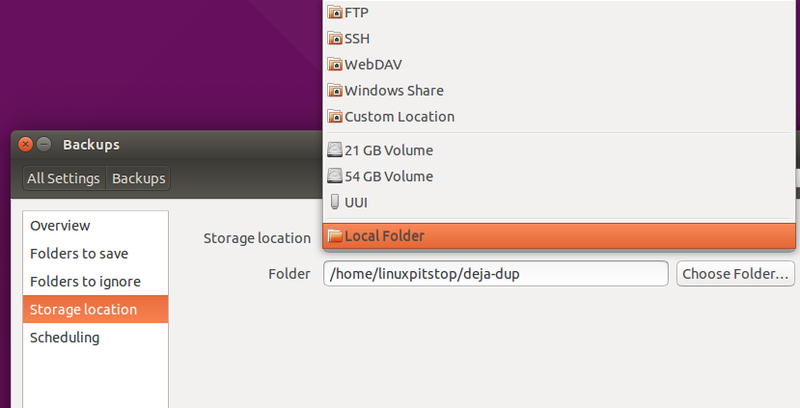 Deja-dup is already included in latest ubuntu releases, Just go to Applications menu and search “deja-dup” here , double click the icon to launch it. If your ubuntu system is not having this utility, no need to panic, you can install it quickly by running the following command on your terminal. Now click on “Scheduling” option in the left side bar and choose “Weekly” here. 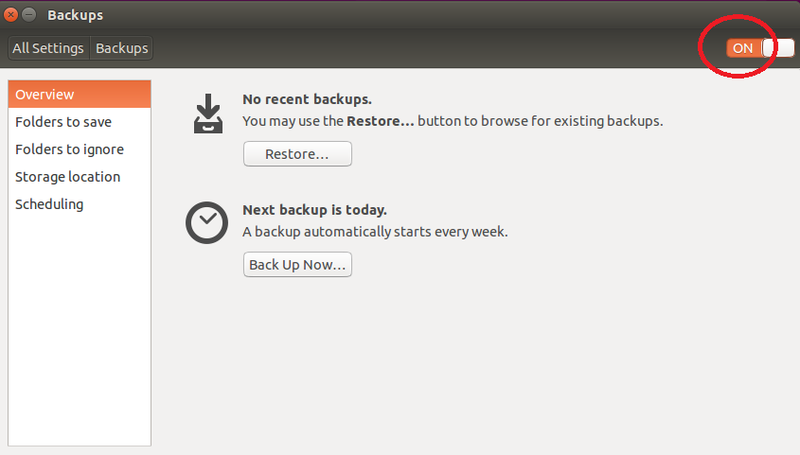 You can keep backups forever or can configure them to remove after specific interval in “keep” drop down menu. Since we have instructed Deja-dup to backup our system on weekly basis, we now need to specify what to backup and where to store this backup. Click “Storage Location” option in left sidebar and choose from here. You can keep it locally, on USB disk or can move it to some remote location using FTP, SSH, WebDAV, Windows share etc. Now click on “Folder to save” option in left sidebar and you can specify what data you want to be backed up. Click + symbol to add any additional folders to the backup list. Just a note, if you are using remote location to save backup copies, make sure to provide correct login details for remote site for successful operations. Deja-dup is free, easy to use, lightweight and low resource consumer application. This app makes Backup and restore tasks a piece of cake. Using this tool, restoring backups in disaster situation saves lot of time. Try it today; backing up your system is the most important task.